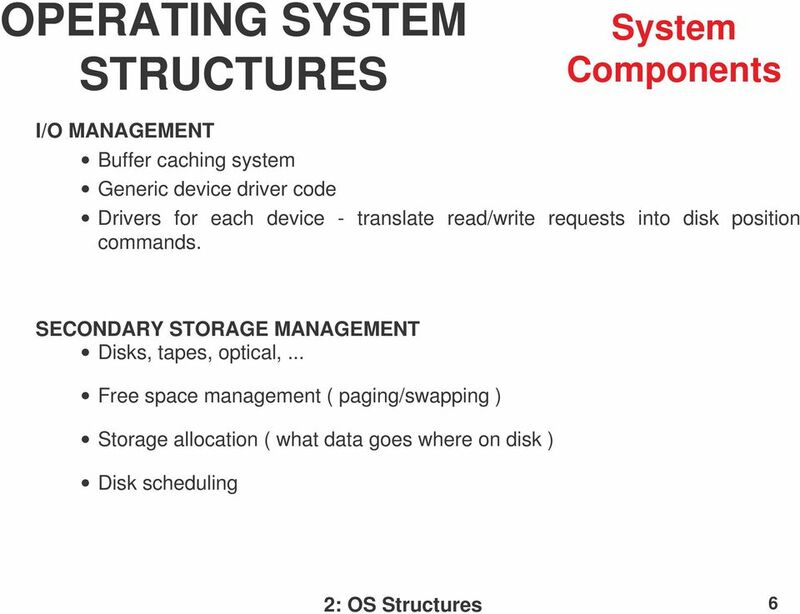 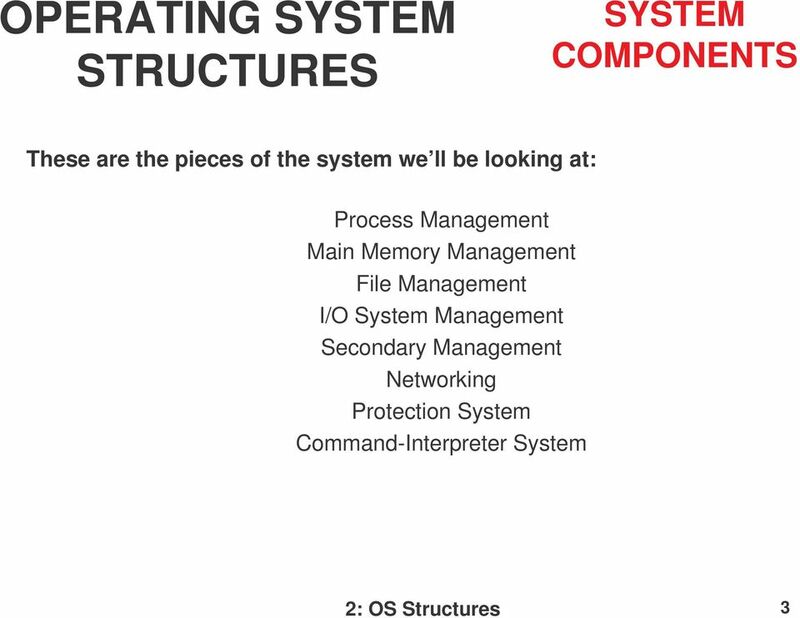 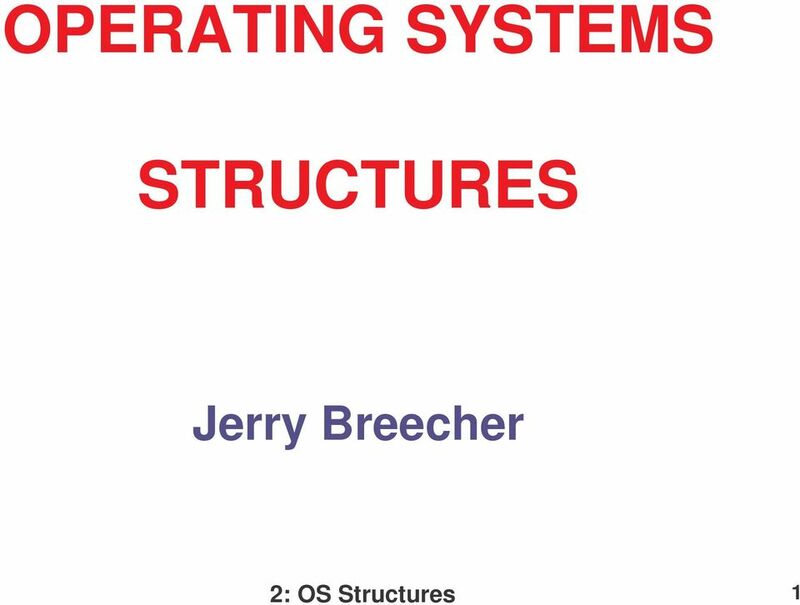 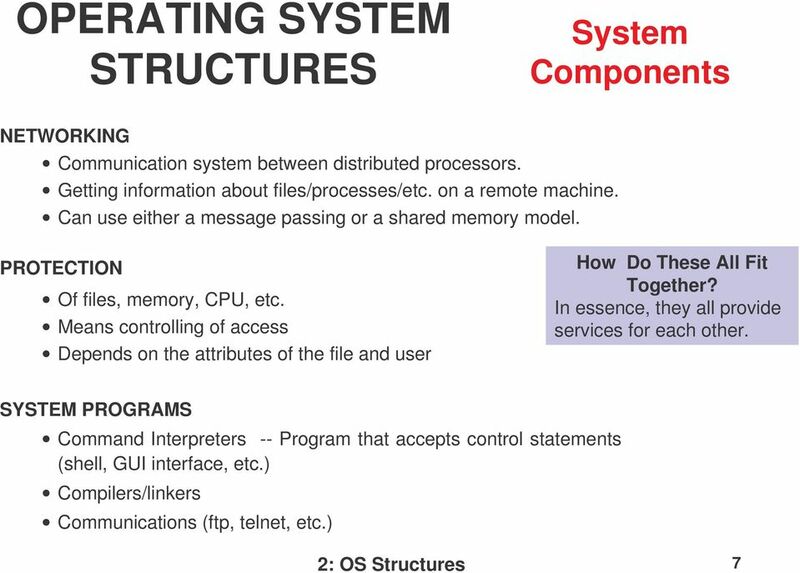 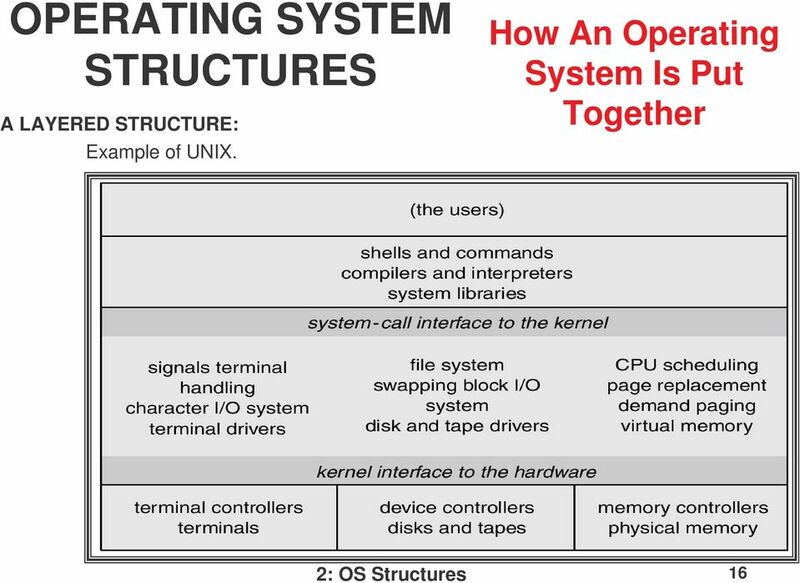 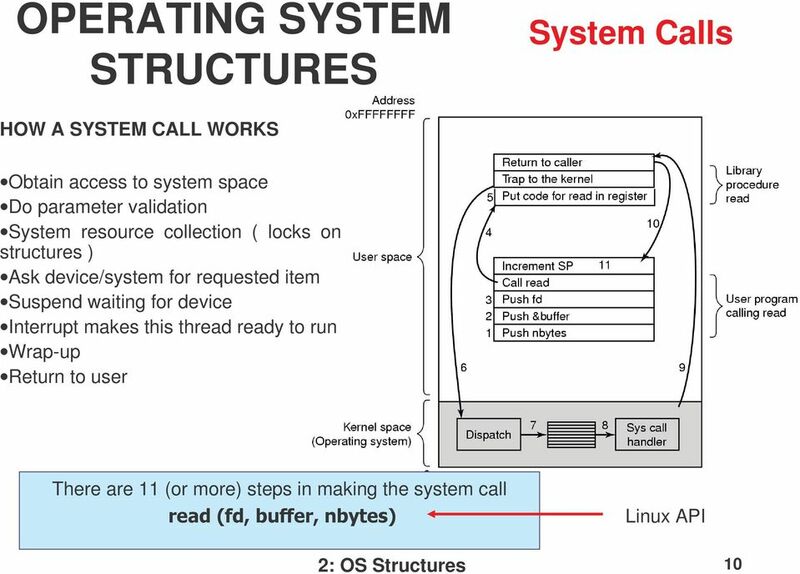 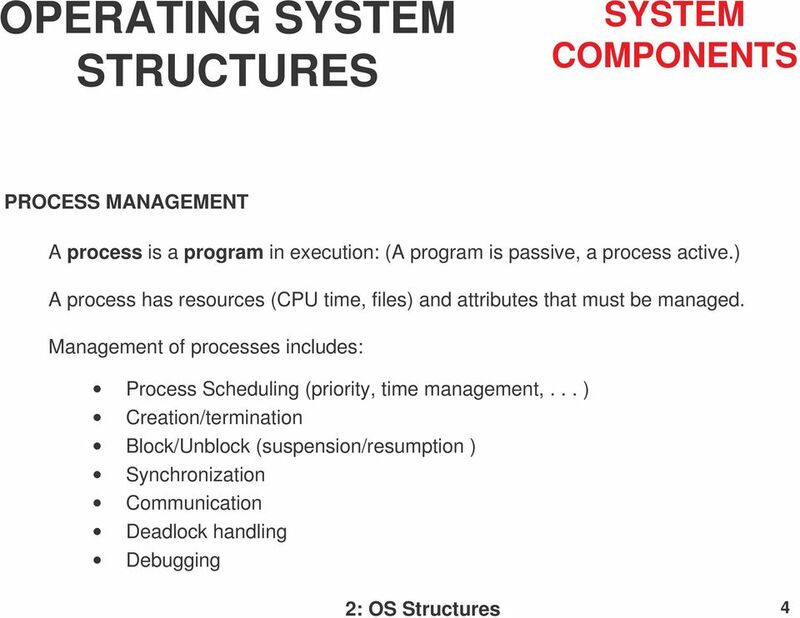 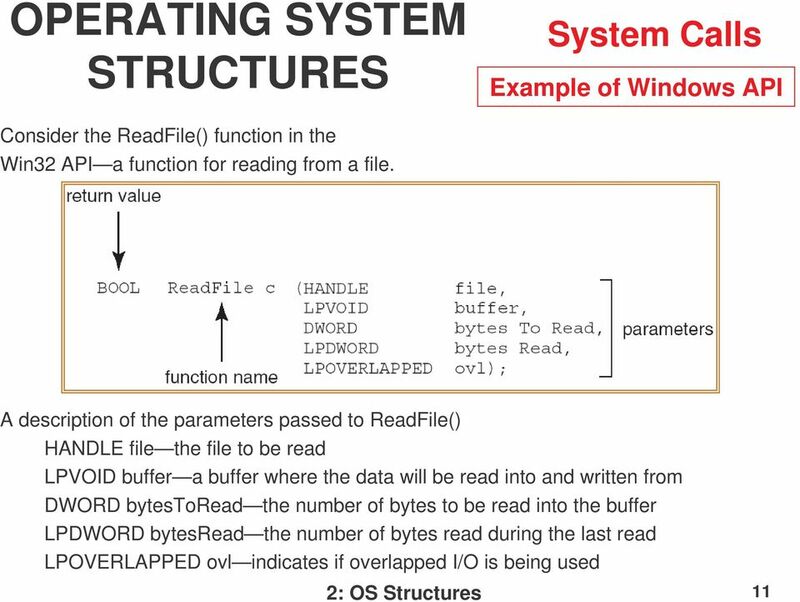 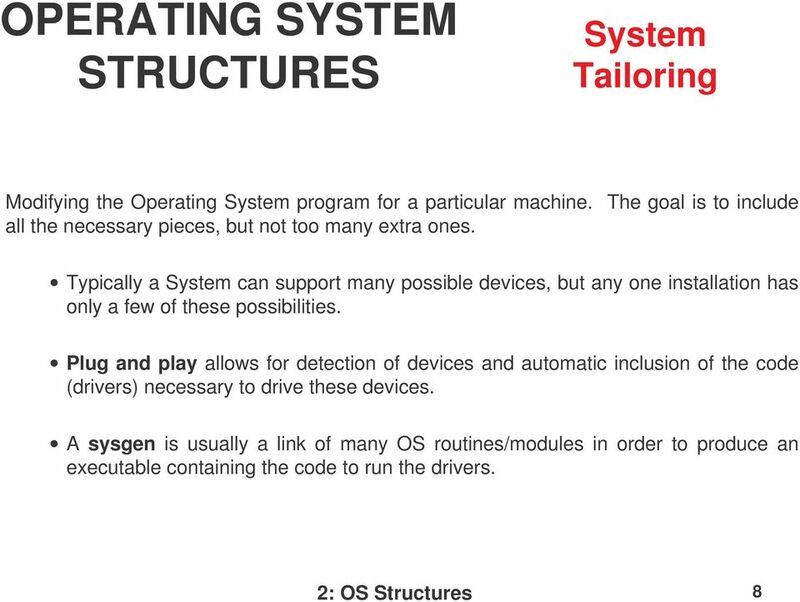 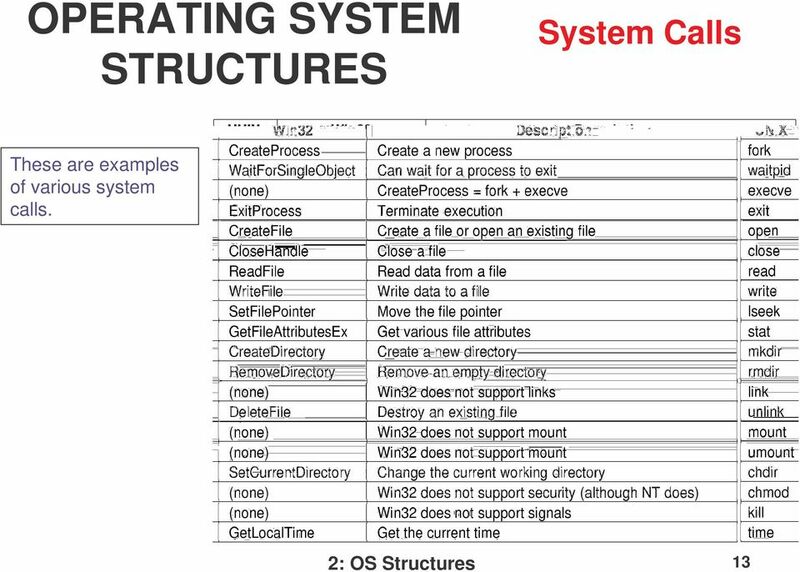 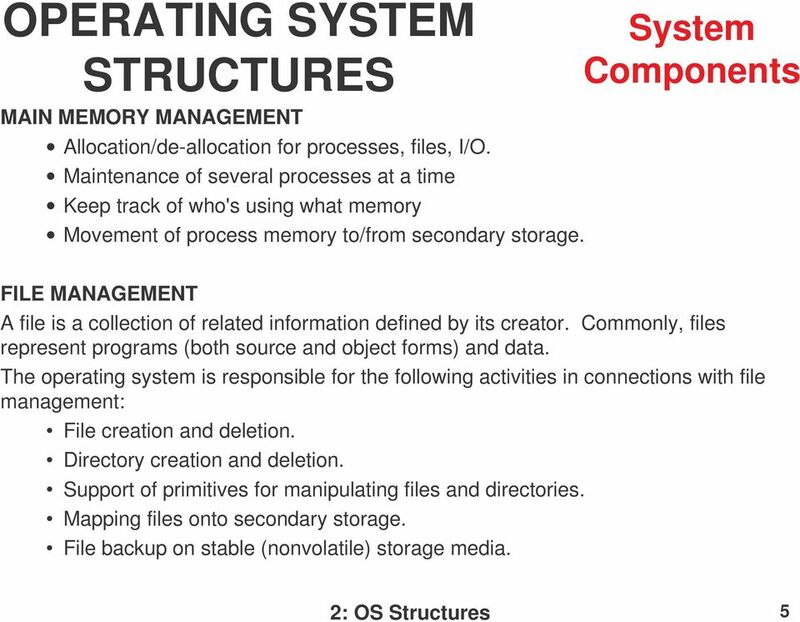 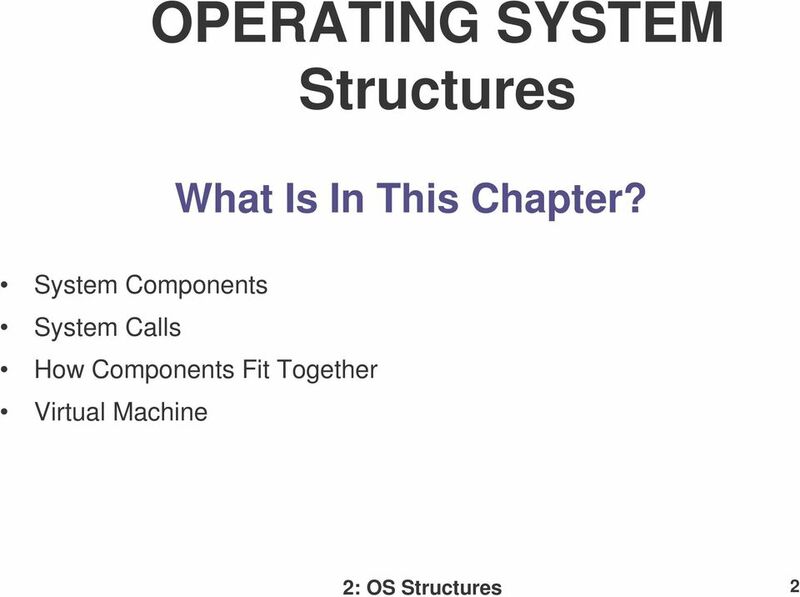 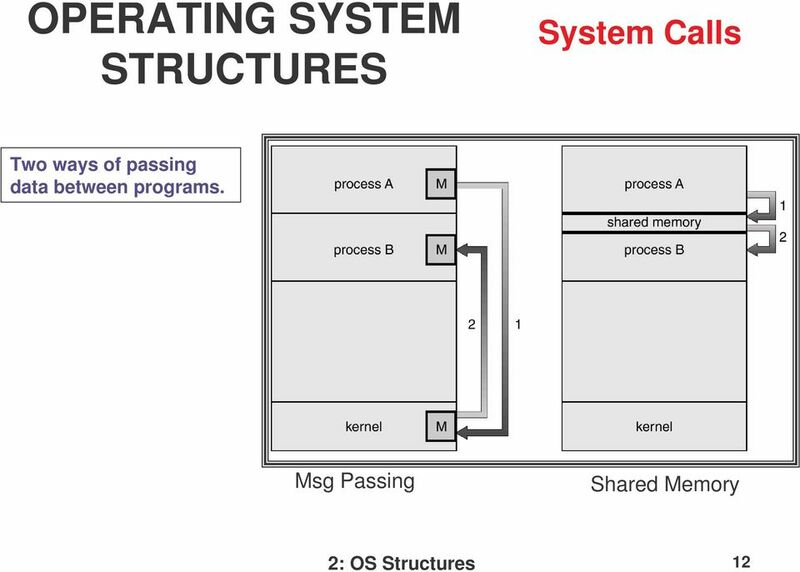 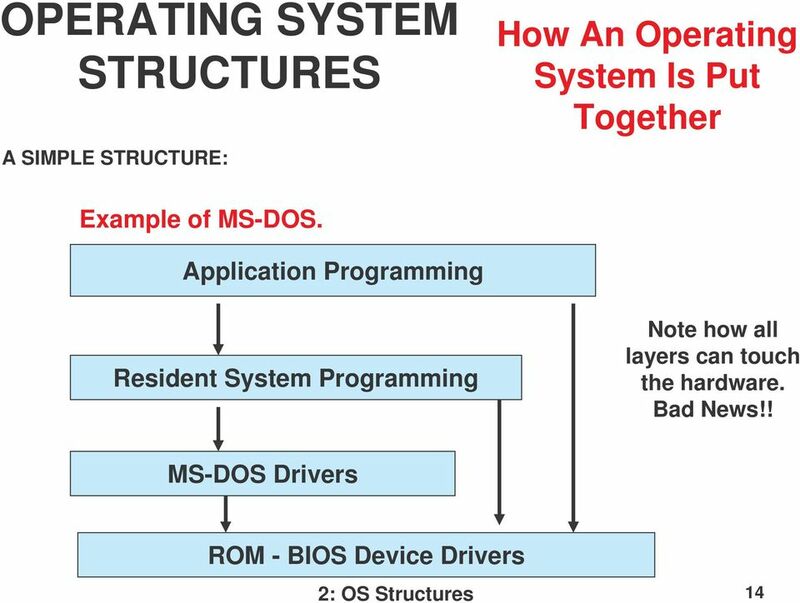 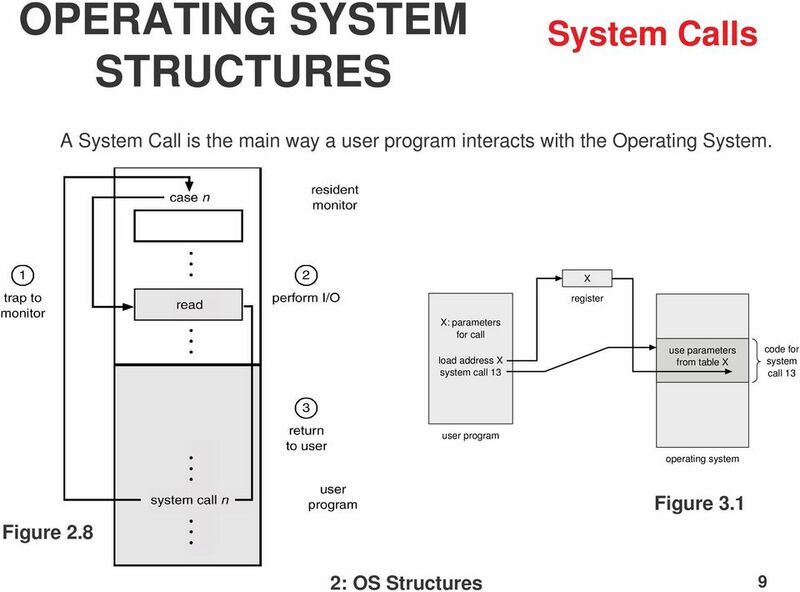 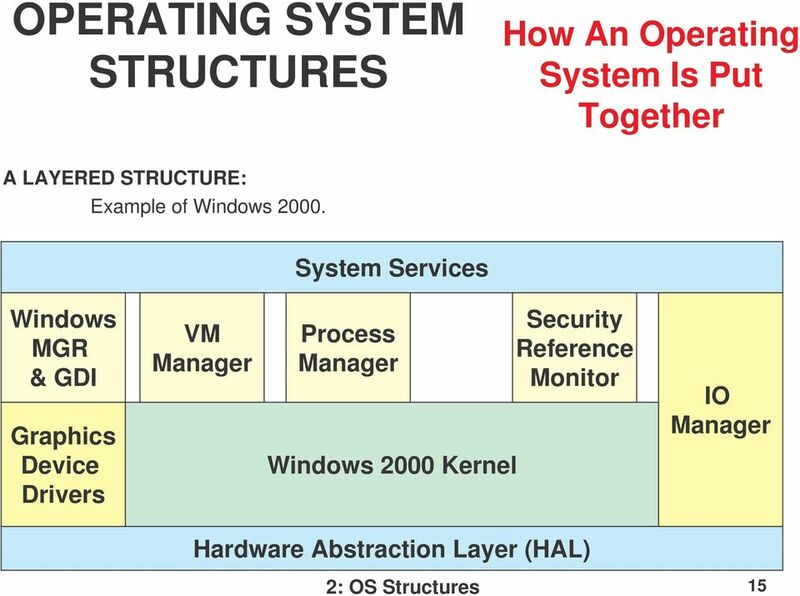 7 Operating Systems 7.1 Source: Foundations of Computer Science Cengage Learning Objectives After studying this chapter, the student should be able to: 7.2 Understand the role of the operating system. 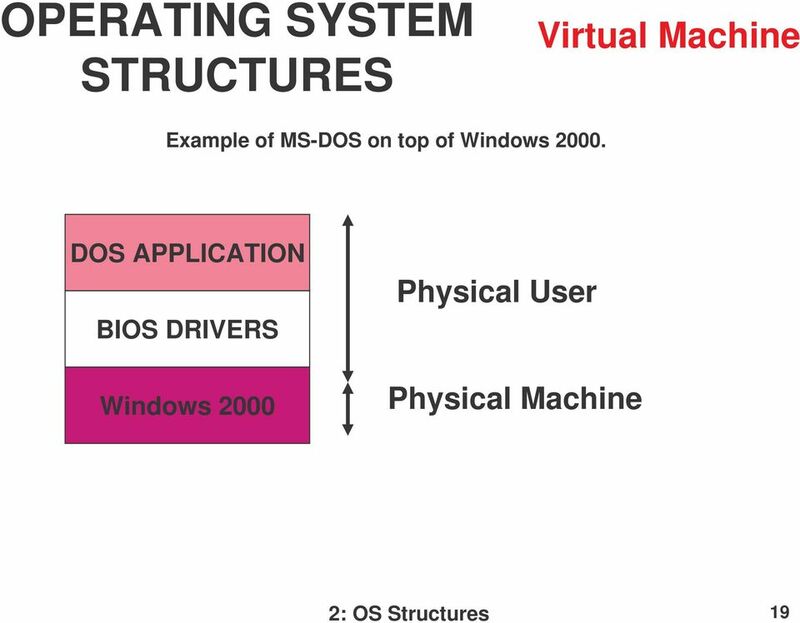 Virtualization Learning Objectives Explain how today s virtualization movement is actually a reinvention of the past. 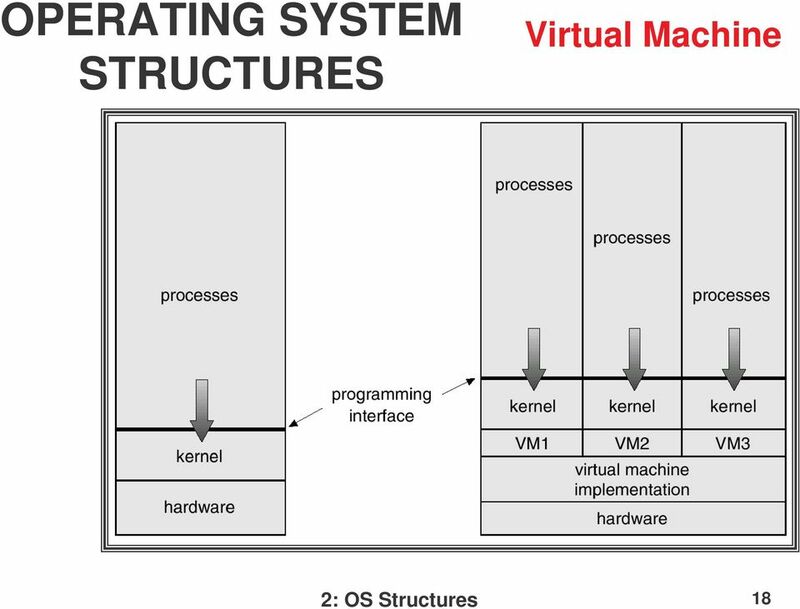 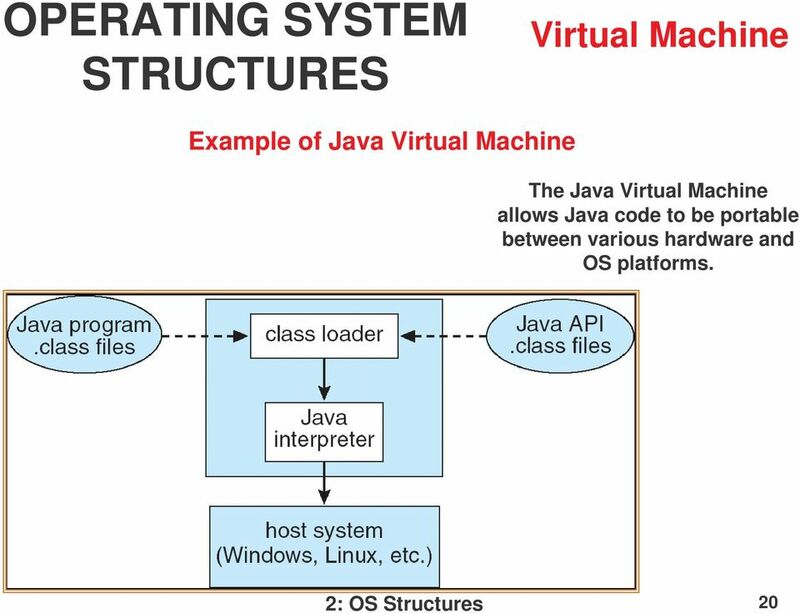 Explain how virtualization works. 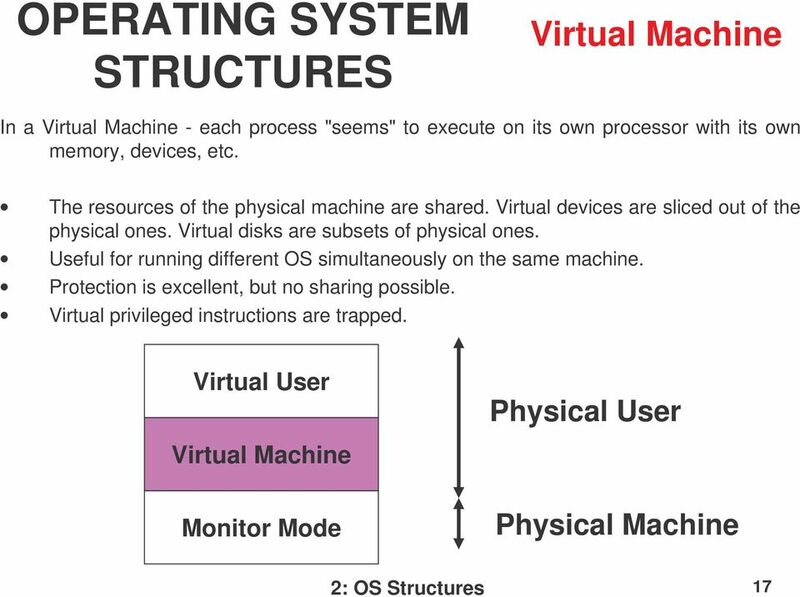 Discuss the technical challenges to virtualization.